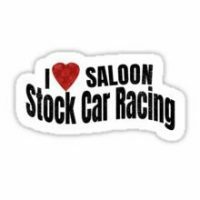 Saloon Stock Cars stickers Stock Car Racing merchandise. 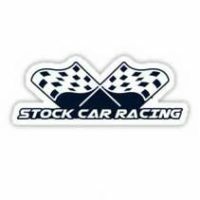 British oval track racing. 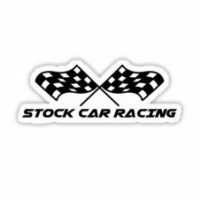 Stock Car Racing stickers for fans of the sport created by Cayzer Racing.